Experience world acoustic drumming as only Mark Walker could deliver. 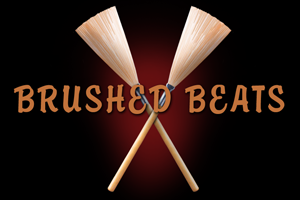 We started with a traditional drum kit then let Mark loose with mallets, brushes, sticks and blasticks to produce a wonderfully well-defined, but balanced world style. 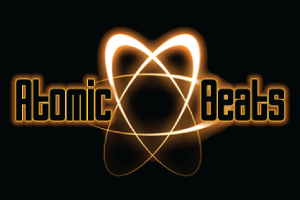 Chameleon Drums 2- World Beats adds unique, critical depth to any composition in the rock, pop, world and hip-hop genre's. 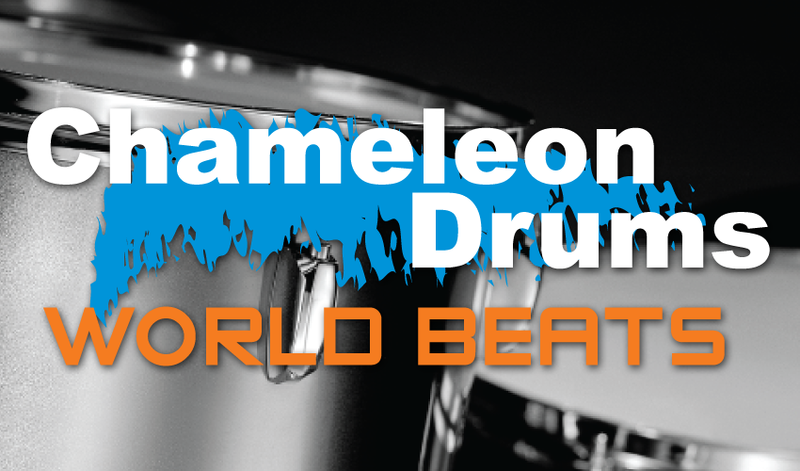 Chameleon Drums 2 - World Beats features top-quality world drum loops divided into 10 sets. Includes multiple groove and fill variations for superior loop construction. 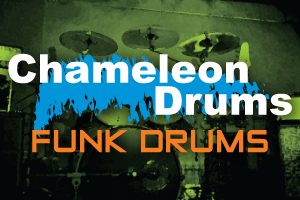 An amazingly flexible collection of acoustic drum loops divided into 12 styles. Includes multiple groove and fill variations for superior project construction.